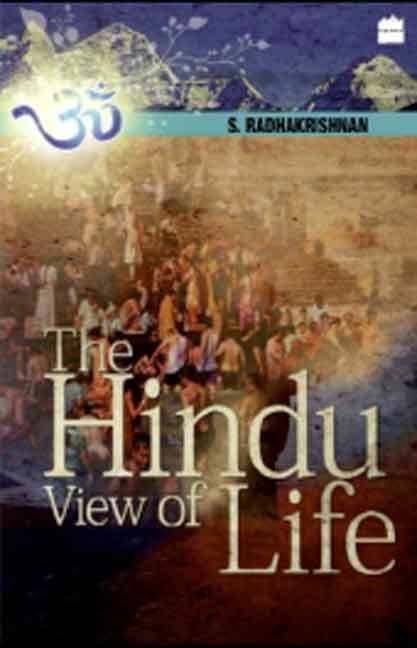 A timeless treatise on what constitutes the Hindu way of Life Religion in India can appear to be a confusing tangle of myths, with many different gods and goddesses worshiped in countless forms. This complexity stems from a love of story-telling, as much as anything else, but it is only the surface expression of Indian faith. Beneath can be found a system of unifying beliefs that have guided the lives of ordinary families for generations. Here, one of the most profound philosophers of India explains these and other related concepts intrinsic to the Hindu philosophy of life.